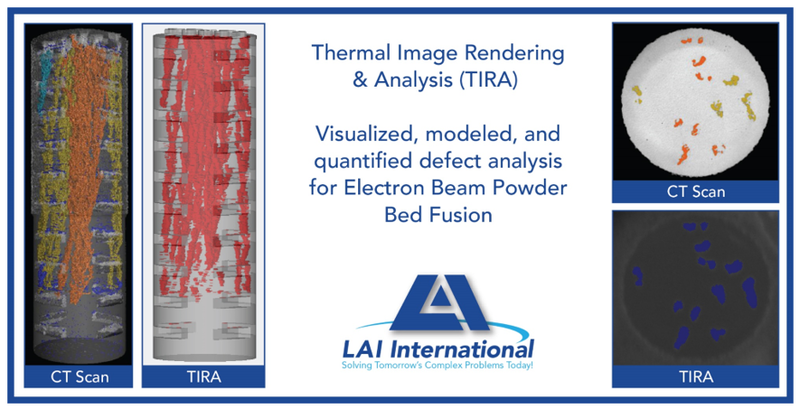 Once again, we are is pushing the bounds on efficient quality analysis for Electron Beam Powder Bed Fusion with the development of Thermal Imaging Rendering & Analysis (TIRA) technology. The Additive Manufacturing industry has been leaning on expensive and comprehensive NDT technologies such as CT Scan and X-ray to analyze the internal material of additively manufactured parts. Unfortunately, this method continues to add cost and lead-time to a technology known for speed and efficiency. The new LAI TIRA software provides a capable solution. LAI’s newly released TIRA software utilizes the near IR camera photos from the additive build and pairs it with the build data collection and geometric files. 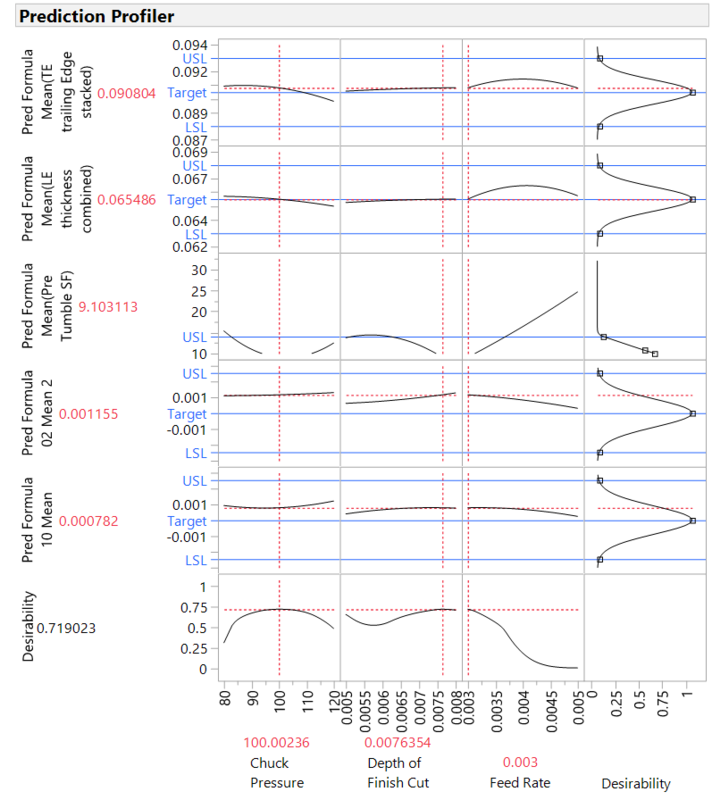 The result is a not only a solid-model of the part with highlighted indications, but also includes a quantitative report of where each indication is and its size. LAI International partnered with one of its Customers to conduct the initial validation of the software. Utilizing control specimens, and forcing process errors, the team was able to analyze the capability of the software and identify the opportunities to advance the technology. The ultimate plan for the software is a reliable additive manufacturing quality analysis tool for development and serial production builds. In the next steps of the software development, the tool will be updated to perform the analysis in-situ, which will provide real time analysis of any indications in the build, and the ability to discontinue the build mid-height if there are any concerns. With additional qualification, the team plans to add more elements to the software, including macro level thermal analysis, the creation of SPC control charts for serial production, an opportunity for immediate FOD (Foreign Object Debris) detection, and powder layer verification. 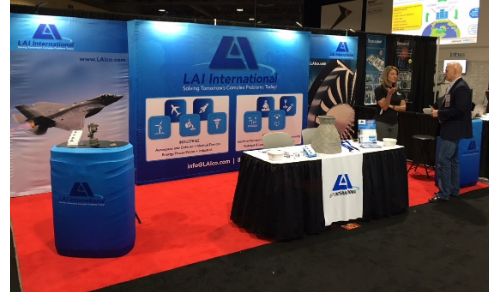 For more information, contact Caitlin Oswald, Additive Manufacturing Director at LAI International. Coswald@laico.com 612-300-8722. It’s the highest form of compliment when asked to speak to an audience of colleagues in your field of expertise. Adam Rivard, Additive Manufacturing Director at LAI International was honored to join a distinguished panel of experts from SAE International, Lockheed Martin and MIT for a recent webinar, titled “Considerations When Integrating Additive Manufacturing into Aerospace and Ground Vehicle Development and Production Environments”. Other presenters included, William C. Harris Jr from Lockheed Martin and John Hart from the Department of Mechanical Engineering at MIT. 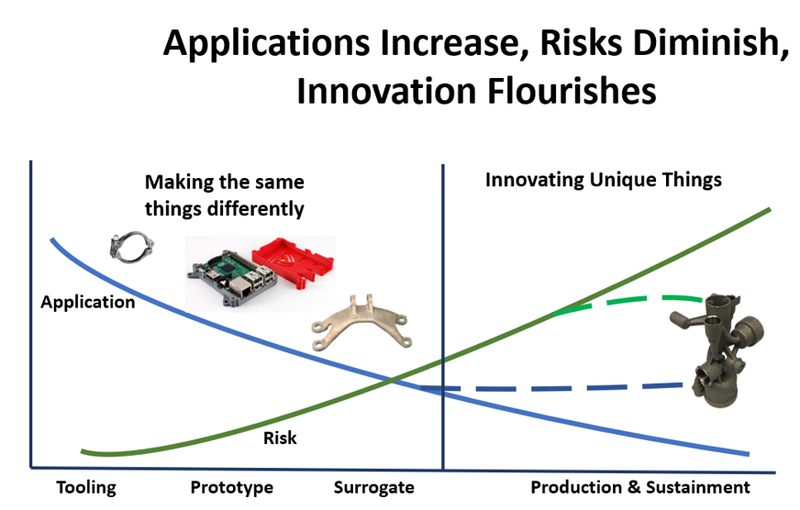 Key business and technical considerations on adopting additive manufacturing into development or production. Considerations when supplying additive manufactured products to the ground vehicle and aerospace industries. Newly released aerospace standards on additive manufacturing and why they matter. Dr. Hart also announced that MIT has created an introduction course to influence access to Additive Manufacturing. The online course provides an overview of new product design tools and techniques, as well as analysis of designs for Additive through printing, and finishing a given component. William Harris from Lockheed Martin spoke about the importance of integrating Additive Manufacturing technologies into the aerospace industry. He emphasized that Additive Manufacturing allows the design of products both effectively and competitively. Adam Rivard shared LAI’s path to qualifying components through a rigorous “The 10 Step Plan for Process Control” from concept through qualification and finally production. 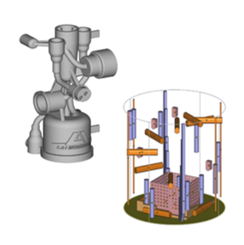 These processes were presented and audited by the NADCAP industry team making LAI the first in the world to be accredited to make Additive Manufactured components. The next area of research from Dr. Hart’s perspective will be in quality control of the build process. He stated that the focus will be on in process quality monitoring with an eye towards in process or in situ melting that will repair a portion of each layer as identified in each pass of the melting process, then, being able to ensure the product integrity is within specification of the design. Predicting the life of printed parts is still a question at the forefront of many designers within the aerospace industry. Extensive feature testing is ongoing to accumulate enough data to ensure that these printed parts will be of equal or better quality than products made through the conventional subtractive machining processes of the last several decades. LAI is staying ahead of the game. We have begun work in this area with our TIRA tool, and plan to provide our Customers with the added value of a quality and analysis tool to ensure the best product possible. 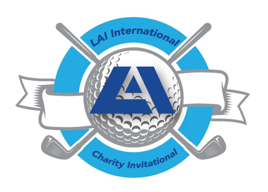 Our next annual charity invitational is already scheduled for Tuesday, January 29, 2019. This annual event benefits the United Way and St. Mary’s Food Banks. The tournament will take place at Grayhawk Golf Club - Raptor Course, in Scottsdale Arizona, and golf registration will start very soon. LAI has also reserved a limited block of rooms at the Hilton Garden Inn Scottsdale North – Contact us for details. Sean Brown is an application engineer for Eaton in the Fuel & Motion Systems. Sean manages the Additive Manufacturing of applications for approximately half of their aerospace group. He identifies applications, and helps the integrated product teams to develop them, which includes identifying sources to help develop applications and establishing new partnerships. “The LAI team members I work with have a lot of OEM experience, very detailed additive experience, including the fact that Adam is leading author on SAE documents. Quality is defined and measured differently depending on the audience. LAI defines quality as a product which exceeds customer expectations. To surpass these expectations, we understand our customers’ needs and measure quality in multiple ways at each phase of a component’s lifecycle. We are focused on helping Original Equipment Manufacturers (OEM) meet production goals by delivering high quality complex components on time, every time, at the right value. The methods we use to maintain our high standards of quality assurance include improving manufacturing operations with Real-Time Statistical Process Control (SPC). With the Statistical Process Control (SPC) tool, the collected data provides actionable information about process performance and product quality and consistency. We utilize the SAS-JMP Statistical Package to record SPC data. This allows our Engineers to perform simulations and correlation analyses to understand the interactions of process steps and outcomes. DOE is then conducted to improve the reliability of our manufacturing processes to achieve CPk’s of greater than 1.33. Modeling the outcomes gives us an advantage to perform predictive screening, partition the data to focus on specific process and outcome relationships. Corrective Action is part of the error analyses we employ to create a closed loop and continuous improvement culture at LAI. By leveraging the 8D problem solving process we define the problem with a team approach using root cause verification then implement a long-term solution to prevent recurring problems. Six Sigma DMAIC (pronounced də-MAY-ick) is another problem-solving technique we use and refers to a data-driven quality strategy for improving processes. It’s an integral part of our company’s Six Sigma Quality Initiative. DMAIC is an acronym for five interconnected phases: Define, Measure, Analyze, Improve, and Control. This technique is simple, yet powerful and brings structure to the improvement process and helps teams explore potential solutions, decide a course of action, and implement process controls in short order. 5 Whys is another technique LAI utilizes which is used in the Analyze phase of the DMAIC methodology. It’s a great Six Sigma tool that does not involve data segmentation, hypothesis testing, regression or other advanced statistical tools, and in many cases, can be completed without a data collection plan. With the 5 Whys technique we look at the relationship of cause and effect. At LAI we strive to provide our customers with the highest quality of complex components by going above and beyond with our methods of quality assurance.